For foreigners, Hanoi is an unavoidable name in the journey to Vietnam. 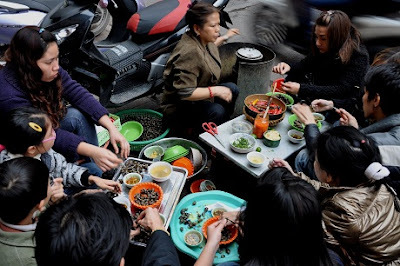 Maybe because there are numerous scenic spots and historical sites here and especially street lifestyle with diverse tasty Vietnam foods on display everyday really lure tourists. 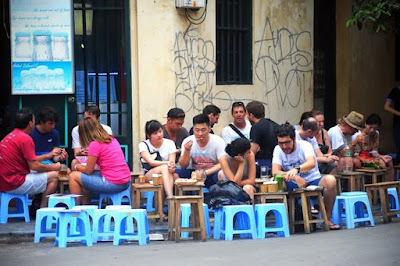 Hanoi street is not only a heaven for dinning but also for relaxing, exchanging and hanging out with friends or relatives. 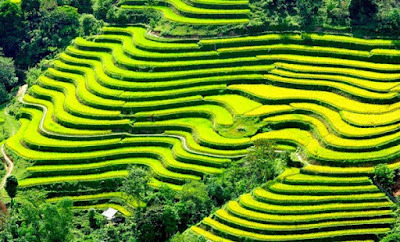 So don’t skip Hanoi only due to its ancient or traditional appearance, instead you should stay here for three or five days to experience and enjoy lifestyle here. 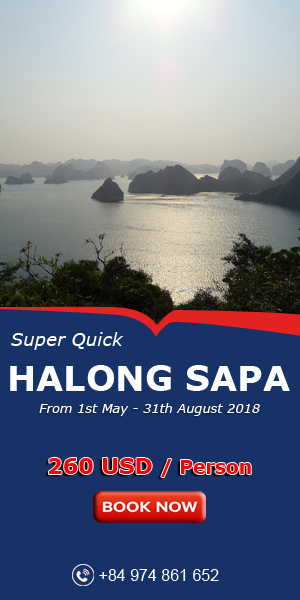 You will not certainly be disappointed and it will be very likely that you will choose Hanoi as your second home. Three or five days in Hanoi will cost you a little money because the cost of living in the capital is really solf. So do not worry about this. Wandering around the city for dining and shopping will be an interesting experience, especially for the young who are the big fan of street culture. Many daily activities here occur on street, particularly in the sidewalk such as eating, drinking or hair cutting .etc. 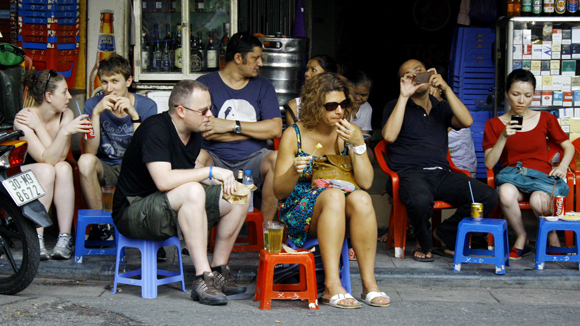 Majority of Hanoian believe, the ideal destination of delicious food is in the sidewalk. Because they can enjoy food with friends, comfortably laugh or chat with each other, regardless of dust and noise of vehicles. Non-native people must be astonished and curious about the way of eating right in the modern city and gradually love that unique piece of culture. Mentioning to Hanoi, we can not ignore the delicious street food. Snacks here are so various that it is difficult to list all of them. Besides, distinguishing Hanoi food is a big challenges for international tourists such as food involving noodle (Bun): Kebab rice noodles, Noodles in chicken broth. However, this can not prevent foreigner to seek and enjoy these yummy gift. Finishing eating, keep our journey with a lemon iced glass. Wow, it is amazing. The flavour of lemon and tea is a really perfect harmony. 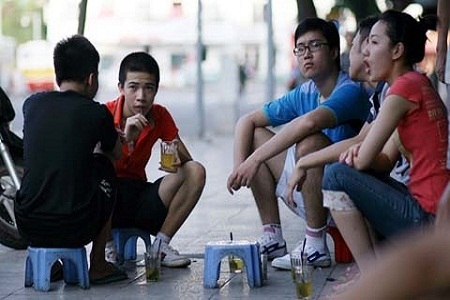 Sitting on the sidewalk, you can admire all angles of Hanoi. And there will be nothing more wonderful than a fact you have your own space though it is small, and slowly derive pleasure from a coffee cup. It is just simply but very hard to find out in Hanoi. People of all ages, genders or jobs can join in. It seems that this habit has rooted people here and unintentionally become a piece of culture in Hanoi. 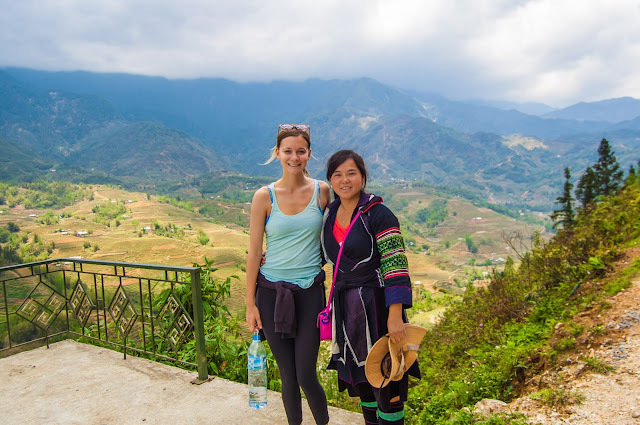 For Western young tourists who are adventurous and love traveling and experiencing the native people’s live, Hanoi is an amazing place to stop. 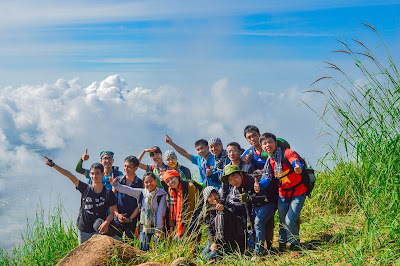 Vietnam Typical Tour will be honoured to be your creditable fellow traveller.